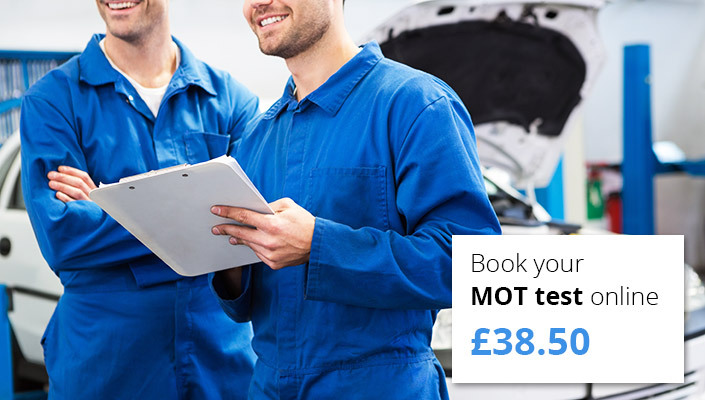 MOT Testing, Servicing and car air conditioning in Winterbourne, Downend and Emersons Green. Cars, vans and 4x4s can roll up to Winterbourne Auto Centre in South Gloucestershire where we can MOT & Service your vehicle. 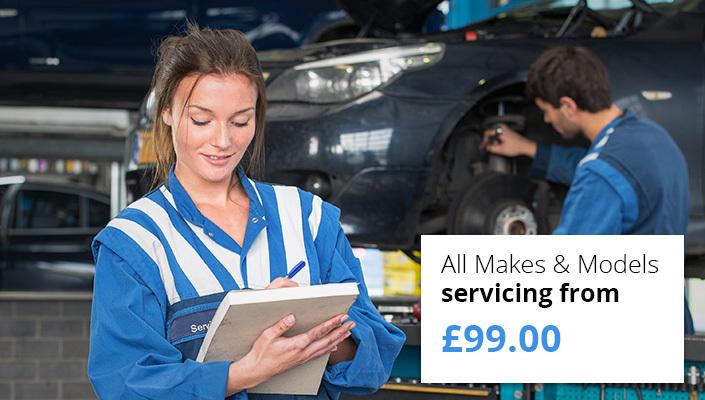 We also offer a wider range of garage services including air conditioning and general repairs. Our online booking system allows you to book any of our services online. You'll be able to select an exact date and time to suit you. Upon completion of the booking you'll instantly receive an email confirmation with all the details you'll need. 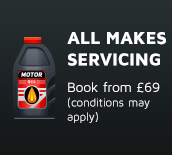 Visit our servicing page to book a service for your vehicle. By providing your vehicle registration number we'll be able to provide you with an exact price for your vehicle and you'll be able to book your vehicle in at your convenience. Had several cheap MoT's here, and most have been first time passes. They don't seem to invent spurious fail items. The staff at the garage were very helpful. I will use them again and, recommend them to other people.